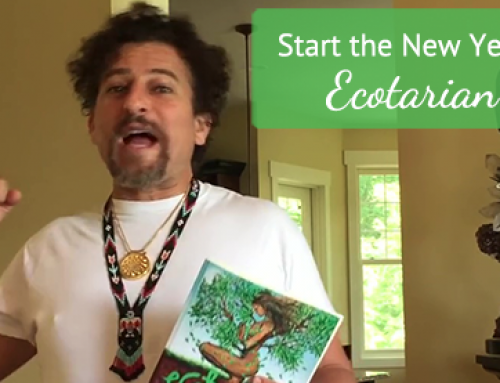 Why Join The Ecotarian Revolution? 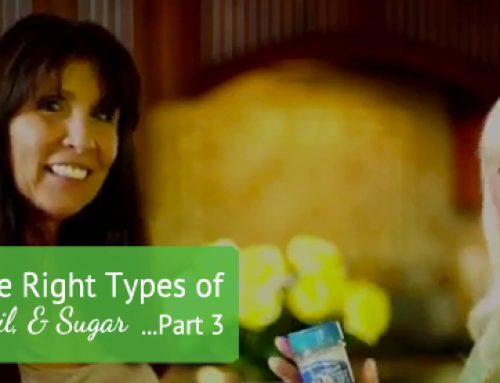 This week’s video is the first part of a three week blog series called Eat the Right Type of Salt, Oil, & Sugar! To Oil or Not to Oil! That’s the question. Think of your body as your planet, made out of air, fire, earth, and water. 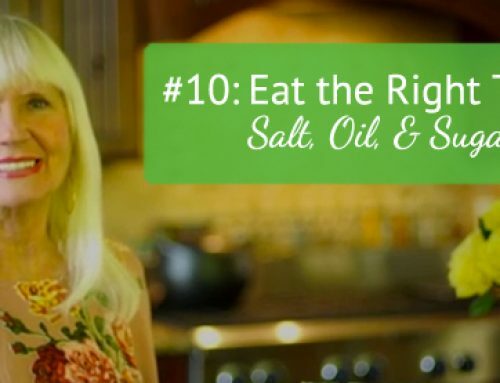 In fact, your body is approximately 75% water and the truth is, oil and water do not mix! Think about what happens when there’s an oil spill out in the gulf! The fish swimming in the waters become coated with oil, making it really hard to breath. Sadly, when they can’t breathe, they die a slow death! Well, that’s exactly what happens to the trillions of cells that swim in the waters of your body when YOU have an internal oil spill? 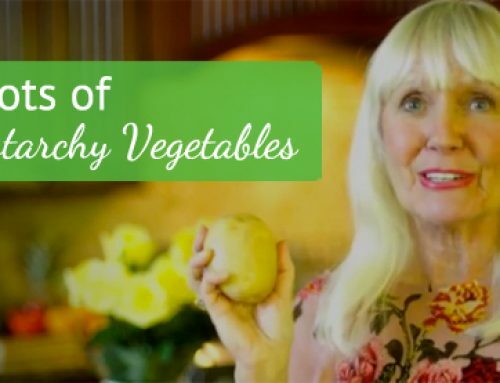 Check it out on ToniToneyTV. Wow! I really enjoyed sharing this video with you! The bottom line is this! TO ENJOY IMPECCABLE HEALTH, YOU MUST THINK LIKE AN INTERNAL ENVIRONMENTALIST AND START “GREENING” YOUR INNER PLANET! I’d love to hear your thoughts so leave a comment below. Know someone who needs this information? If so, please share it with your friends and family, anyone you think might be ready to become an ECOTARIAN! 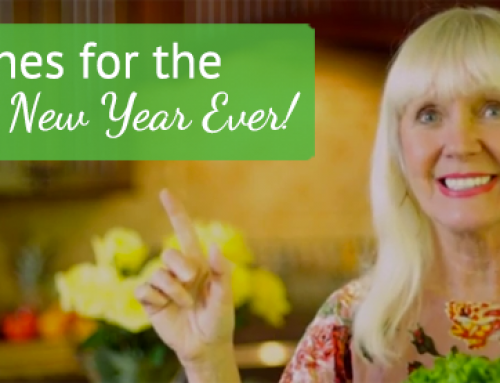 Start the New Year Off with a Big Ecotarian Bang! Ecotarian Wishes for the Happiest New Year Ever! The Ecotarian Revolution is the method by which you can evolve back into your true, healthy, harmonious and balanced self. The only question that remains is: Are you ready?